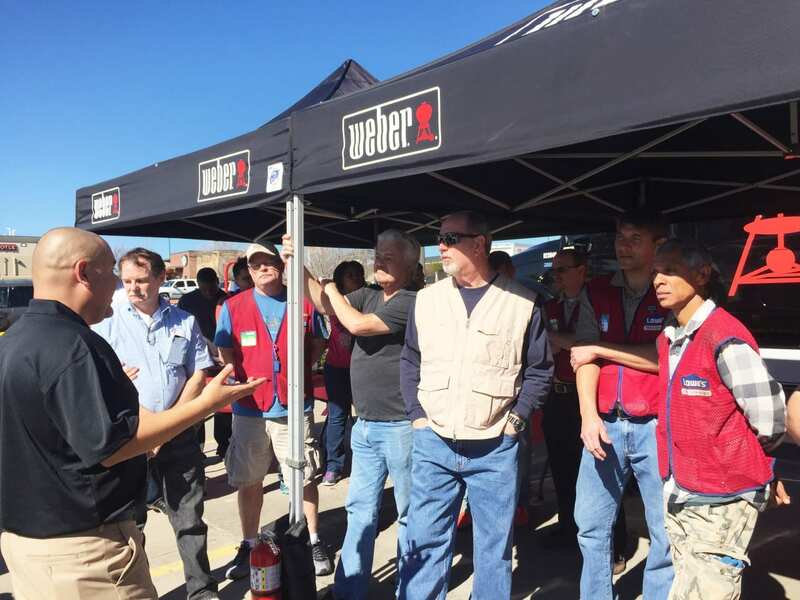 After a successful inaugural year targeting retail associates in 2014, Weber has expanded the Weber Grill Academy Experience mobile tour—and this spring, the brand is evolving the strategy to include a consumer-focused leg in the schedule. The program, which launched in February, has expanded from two touring units to three units, splitting coverage across the country. Each crew offers three to five 90-minute training sessions per week with associates of big box retailers, including Home Depot and Lowe’s. The 53-foot double expandable trailers feature Plexiglas panels that can be converted into an open-air setup. 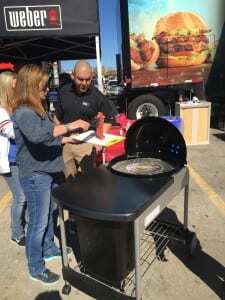 Associates are engaged inside and outside with demos of the Weber grills in action and opportunities to take a steak, burger or pizza class. The interior offers specific information on Weber as a company, including displays on product quality and attributes. 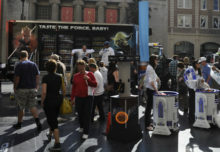 Each visit is organized and promoted with retail senior management. Starting in June, the program is shifting gears to focus on offering cooking classes to consumers in select markets. Consumers will be able to register online to attend a cooking class held right inside the trailer, with hands-on grilling of a multi-course meal occurring outside. Participants then move inside to sit down and enjoy their culinary creations. 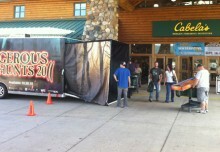 The trailers will be stationed outside high-profile venues. Mark Fenne, regional sales manager at Weber, says the brand’s number one measurement tool is point-of-sale. 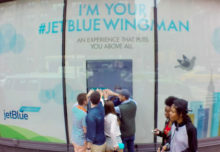 The brand compares stores that were trained versus stories that were not trained, and has recorded double-digit sales increases at stores where training took place. Agency: GMR Marketing, New York City. Build: Craftsmen Industries, St. Charles, MO.